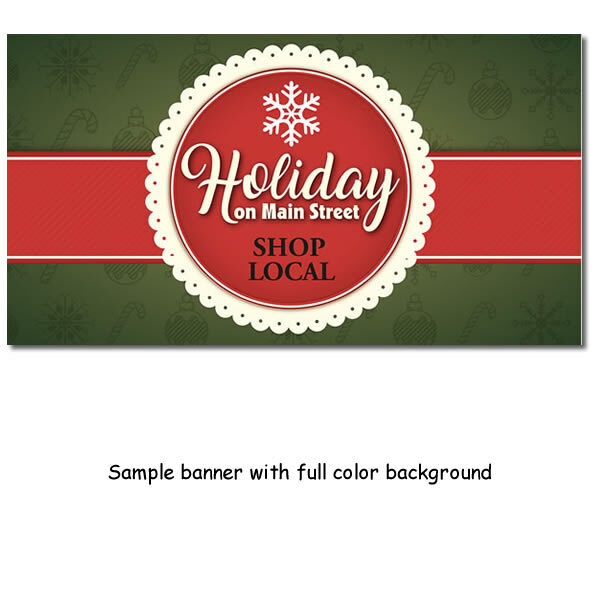 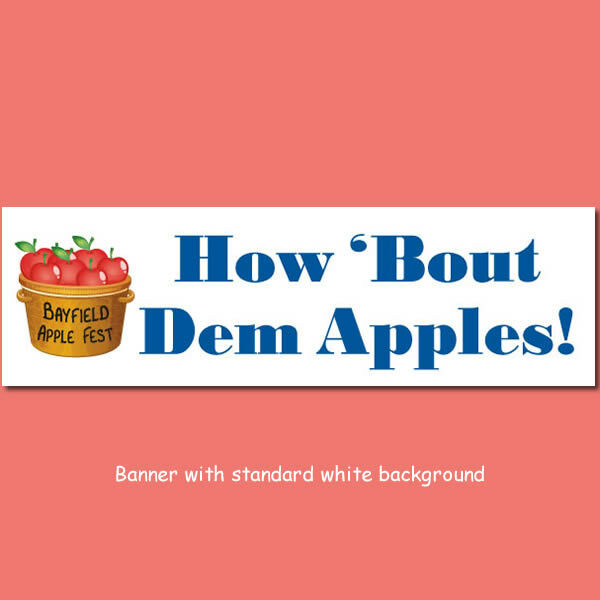 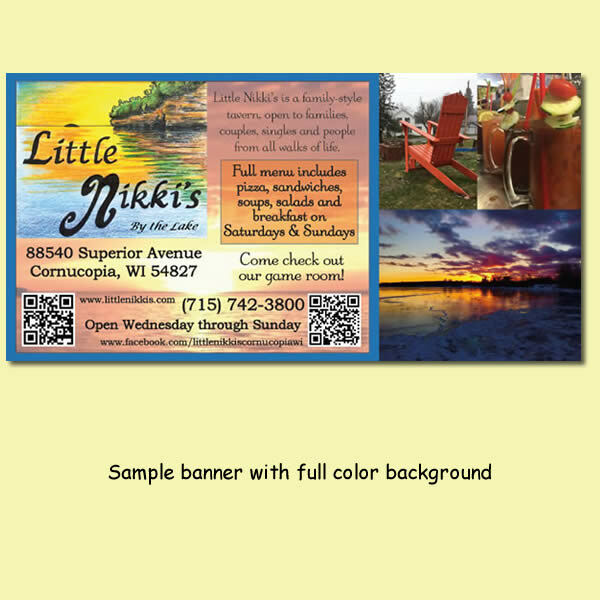 Idea Design Studio creates full color banners printed on a heavy-duty 13 oz scrim vinyl. 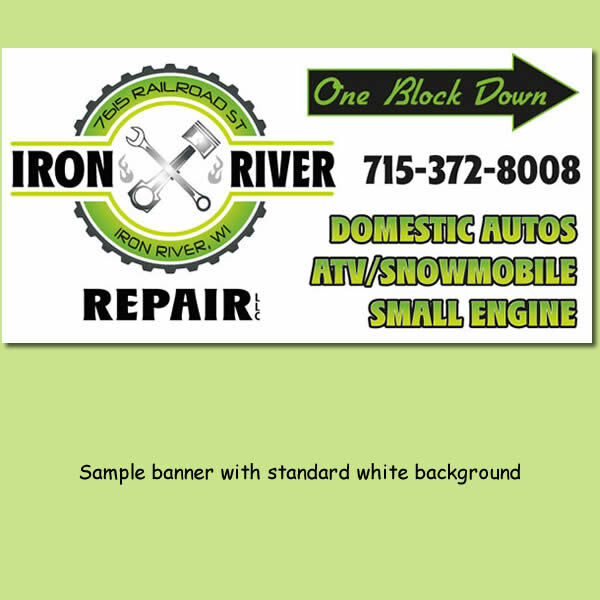 Banners have an estimated 3 year outdoor fade resistance and an indoor life expectancy of 5 years with proper handling and installation. 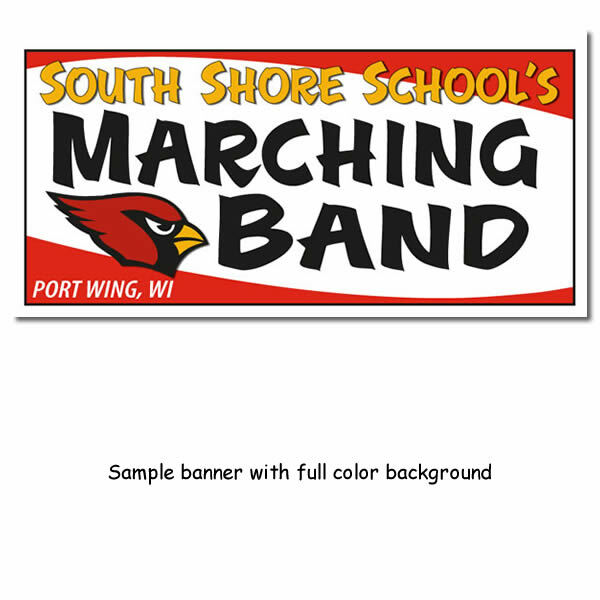 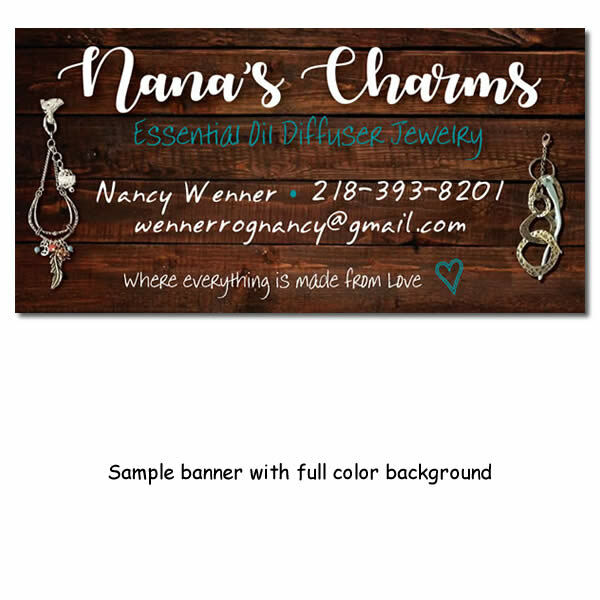 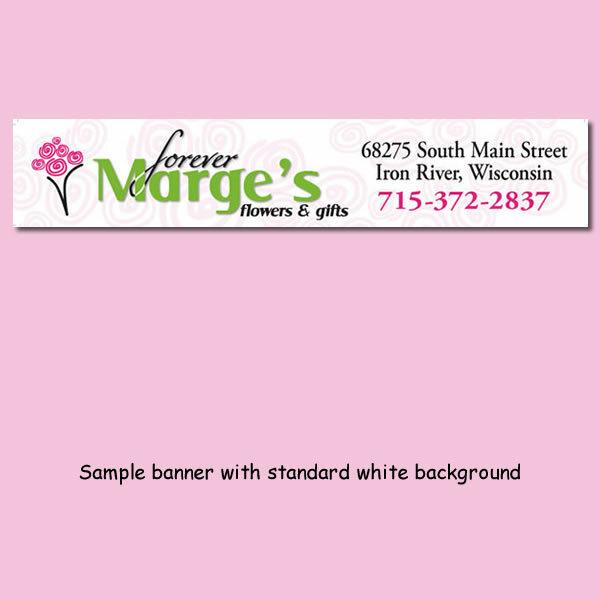 All full color vinyl banners include hems and grommets.